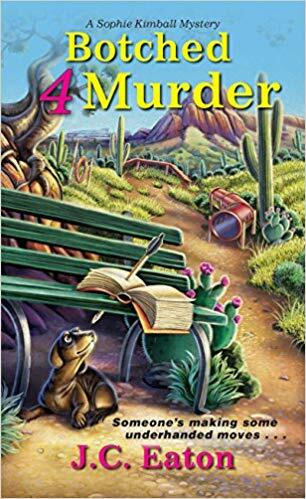 Botched 4 Murder is a cozy mystery set in Arizona. Phee (Sophie) Kimball is an accountant for a detective agency. When an aquaintance of her retired mother is killed by an arrow, Phee works to solve the mystery. This is my first read in the Sophie Kimball Mystery series. I was intrigued by the Chiweenie (Dachshund - Chihuahua mix dog) on the cover. I had some catching up to do -- lots of new names and characters to learn -- but it was a fun read. I do think this book would work best read in order with the other books in the Sophie Kimball Mystery series. And for dog lovers -- I enjoyed the stories about Streetman, the dog, in the book and only wish there had been more of them! The mystery was well plotted and it kept me guessing. I enjoyed the twists and turns of the plot. I did not guess the murderer before Sophie did. I enjoyed the characters in this book, especially Sophie, Marshall (her detective boyfriend), Nate and Augusta from the detective agency, her mother, and her eccentric aunt. The authors did an exceptional job of creating lots of well defined characters. The book also has some humor and light moments that were enjoyable. It was a fast read that moved quickly. I recommend Botched 4 Murder for other fans of cozy mysteries. It would make a fun weekend read. 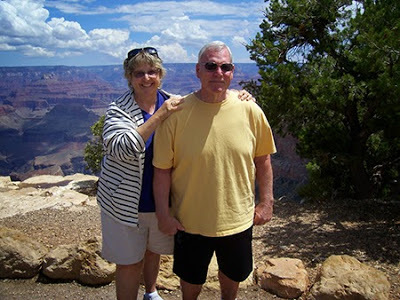 James E. Clapp When James E. Clapp retired as the tasting room manager for a large upstate New York winery, he never imagined he’d be co-authoring cozy mysteries with his wife, Ann I. Goldfarb. His first novel, Booked 4 Murder (Kensington) is set for release in June 2017. Non-fiction in the form of informational brochures and workshop materials treating the winery industry were his forte along with an extensive background and experience in construction that started with his service in the U.S. Navy and included vocational school classroom teaching. Dear Abby - Dog Songs -- A New Blog Series!